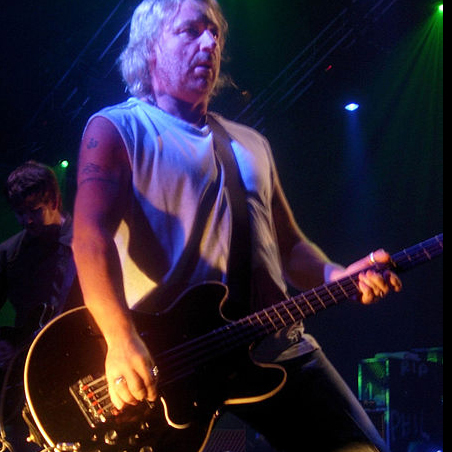 As a founding member of both Joy Division and New Order, and with his signature high bass lines, Peter Hook has done more to shape the sound of post-punk and dance music than pretty much anyone else. He now tours the world with Peter Hook & the Light, his new band (which includes his son, Jack, on bass), revisiting his classics and selling out arenas. 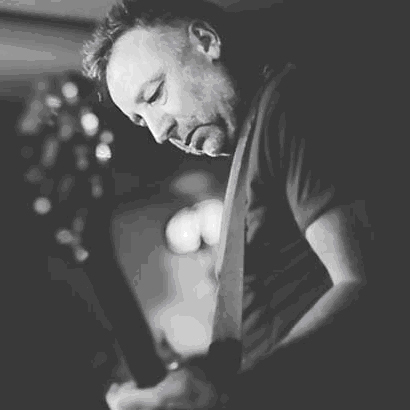 On the occasion of a big show tonight at Irving Plaza in New York City, Vogue.com asked Peter Hook to make a playlist of songs that matter as much to him as his songs have always mattered to us. Here’s what he picked.